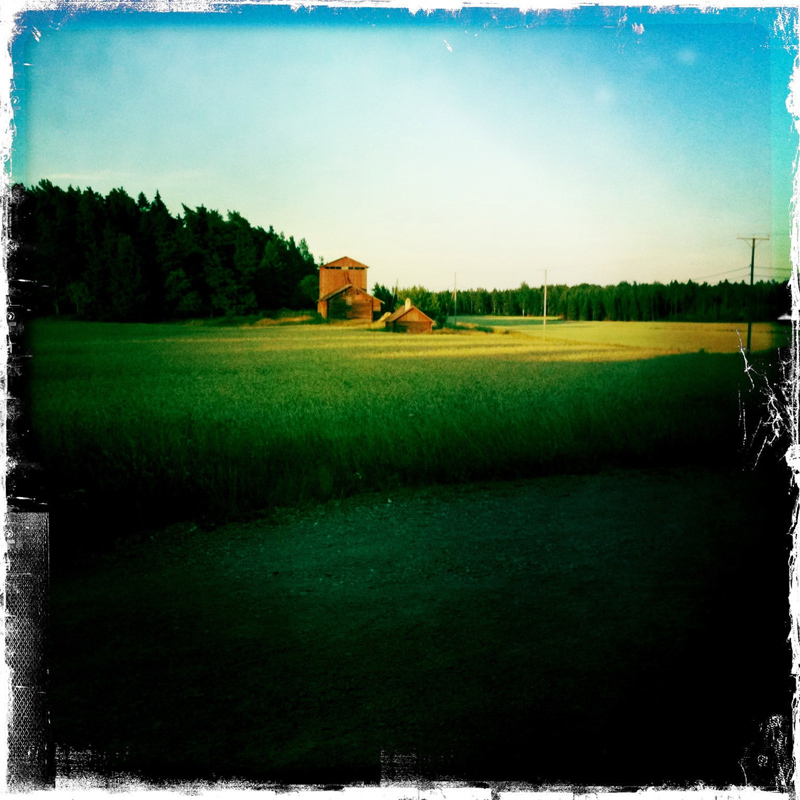 Hipstamatic - from earlier in the summer. Incredible. The colors are stunning. halicon days - kinda can here the projector tape in the background. Proudly hosted by Sargasso Networks. Current Server Time: 04/25/2019 08:11:42 AM EDT.